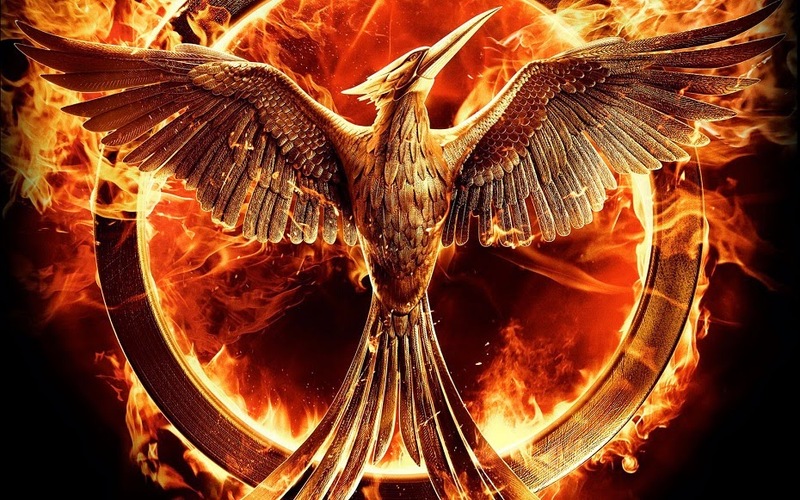 I feel like most people were pretty unhappy about the way things wrapped up when Mockingjay came out, but those are just the half-remembered whispers I overheard while I was busy not reading any of the books. This certainly looks like the most cinematic of Katniss's adventures so far and I'd be lying if I said the idea of an authoritarian dictatorship and a plucky rebellion each pitting their own puppet warriors against each other didn't sound like fun. I could go without the love triangle stuff, but what are you gonna do? If nothing else, it's a chance to see a new Phillip Seymour Hoffman performance on the big screen and we don't have many more of those left to enjoy. I expect to come home and find my wife watching this trailer on an infinite loop from now until November.